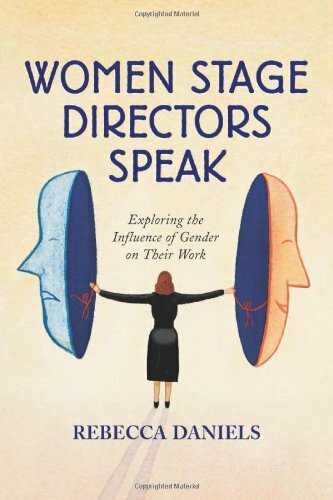 Amazon.com description: Product Description: Though stage directing has traditionally been a male-dominated profession, the number of women directors in the United States has grown significantly in recent years. In this work, 35 contemporary women stage directors, with regional, national and international theater backgrounds, share their views on the creative process and the influences of gender on their artistic decision making. How does it feel to be defined as a woman director rather than simply a director? Does gender affect their authority? These questions and many others are explored in this study. About: In this work, 35 contemporary women stage directors, with regional, national and international theater backgrounds, share their views on the creative process and the influences of gender on their artistic decision making. About: Though stage directing has traditionally been a male-dominated profession, the number of women directors in the United States has grown significantly in recent years.